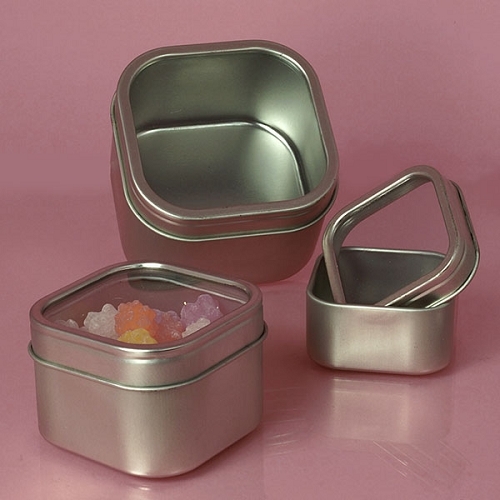 Do you need a fresh way to showcase small candies? The 4 ounce Windowed Square Tins are refreshing and stunning. 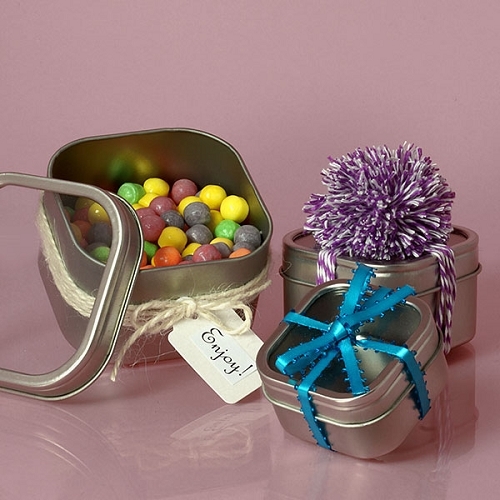 Fill with smaller sized candies, attach a ribbon or bow, and place on your counter for a last minute impulse buy. 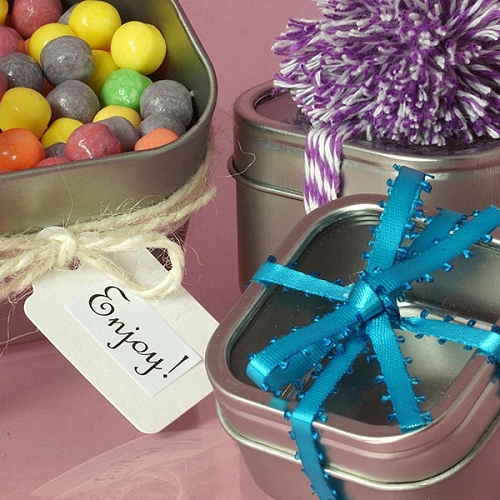 If you are planning a baby shower, place pink or blue candies inside for an extra surprise for your guests. 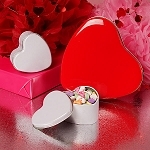 Your family and friends will love having a memento to remember this special occasion. 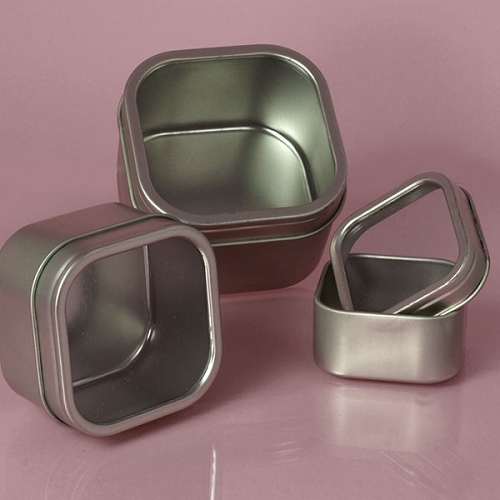 Buy your windowed tins today.